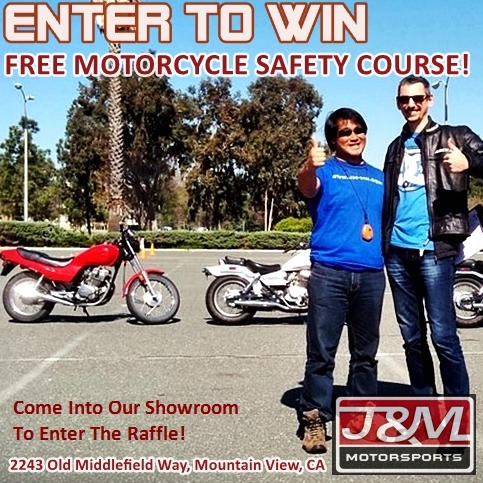 We're giving away one free motorcycle safety course! Come over to the showroom to enter our raffle! Moving Lots of Inventory! Keep an eye out on our webpage for the bike your looking for! Give us a call and let us know what your looking for and we may be able to hunt it down for you! Just like this 2015 R6 with only 820 miles!! Last edited by J&M Motorsports; 07-28-2016 at 12:46 PM.. Listings completely Updated!!! Check it out! Listings Completly Updated for September! Keep an eye out on our website for new inventory. Listings Updated! Come Check out our Inventory! Brand New Listings for the season! Check em out!